Madarsa Salafiyya, Tendwa, Siddharth Nagar, U.P. 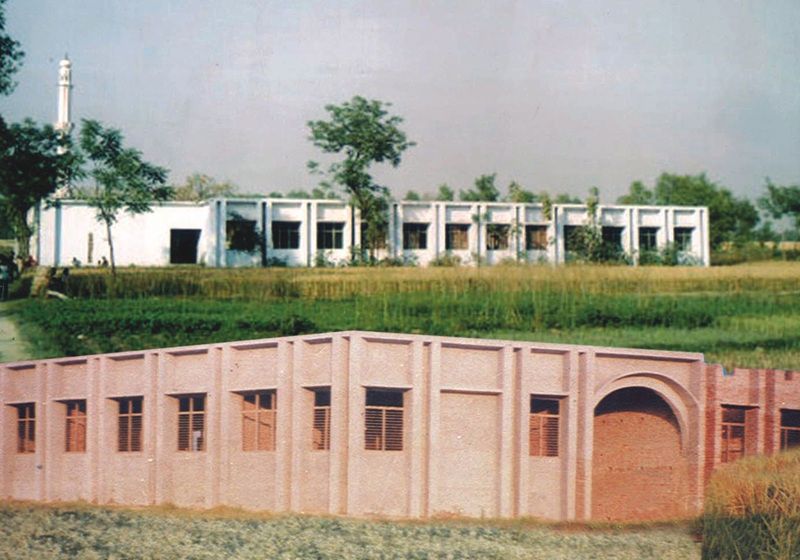 The school accompanied by a Masjid constructed by the Centre is situated on the outskirts of the city close to the highway, in a serene and salubrious environment. The school offers a fine blend of religious and modern education from Primary to the VI standard. The school is slated to be raised shortly to the Middle and subsequently to the High School level. In addition to the local residents of Tendwa, children of both sexes from neighbouring areas, including those of non-Muslim parents, are enrolled in the school and are receiving education and instruction at the hands of well-qualified and committed teachers.